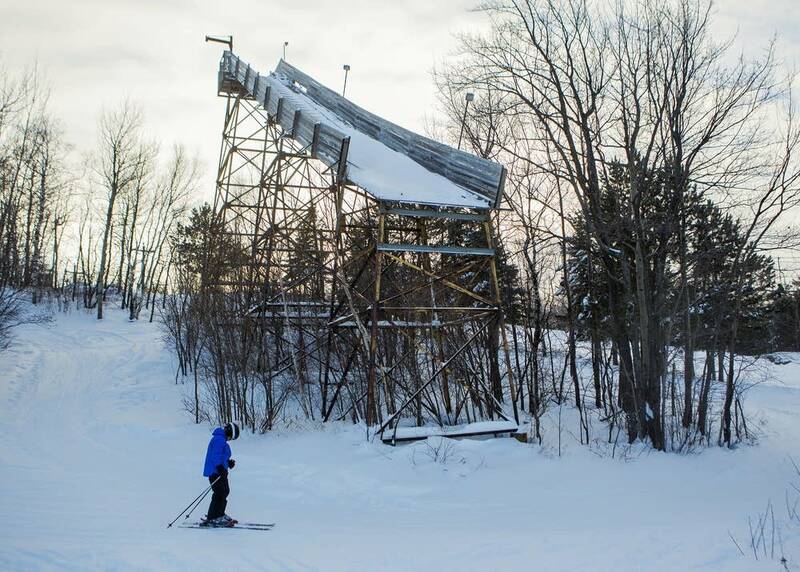 The little hill at Duluth's Chester Bowl is a throwback to a time when skiing was more community than industry, a place where kids can ski without their parents needing a second mortgage. So when Duluth budget problems a few years ago led to layoffs that threatened the hill's future, the community wouldn't accept it. Today, Chester Bowl thrives thanks to a small legion of volunteers and donors who love the park's intimacy and affordability -- and aim to keep it that way. 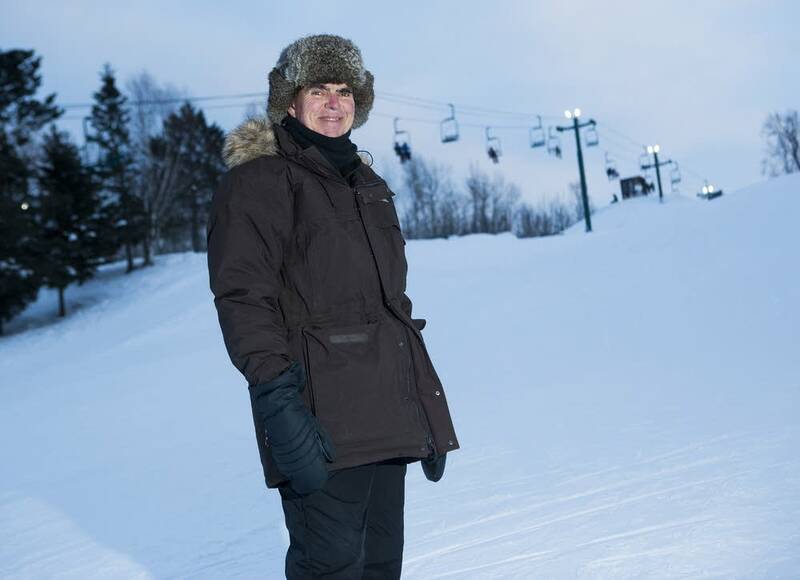 "We were all afraid that was going to be the end of this treasure," said Chester Bowl supporter Sheila Ballavance, recalling 2008 when Duluth cut as many as 60 park workers and put Chester Bowl and its longtime supervisor Thom Storm in jeopardy. Donors had helped the park since the 1970s, but the 2008 cuts required more action. Supporters created the Chester Bowl Improvement Club. 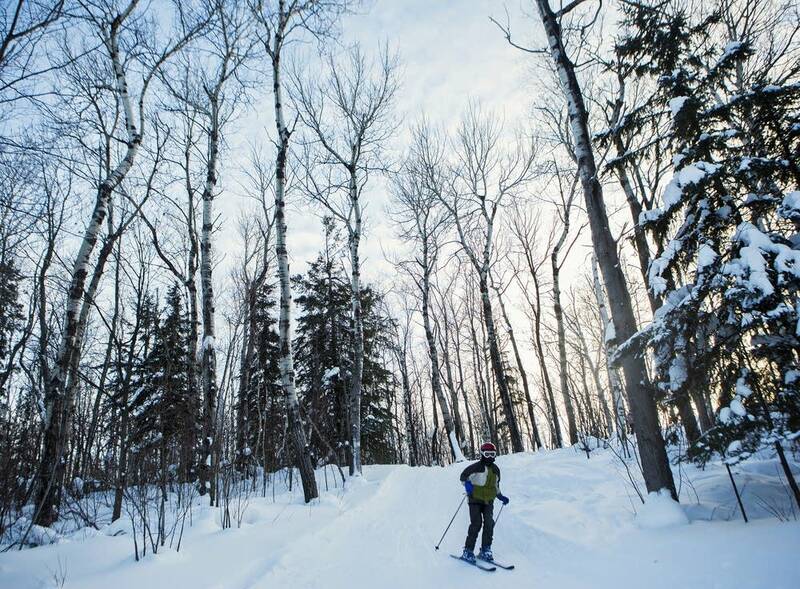 The nonprofit has more than 700 supporters and an annual budget of about $225,000 to pay for its operation, making it one of the more unusual city parks in Minnesota. Chester Bowl is still technically a city park since the land is owned by Duluth, which also supplies some of the maintenance work for what is a year-round set of activities on its 116 acres -- a weekly summer concert series, walking trails and a day camp for children. 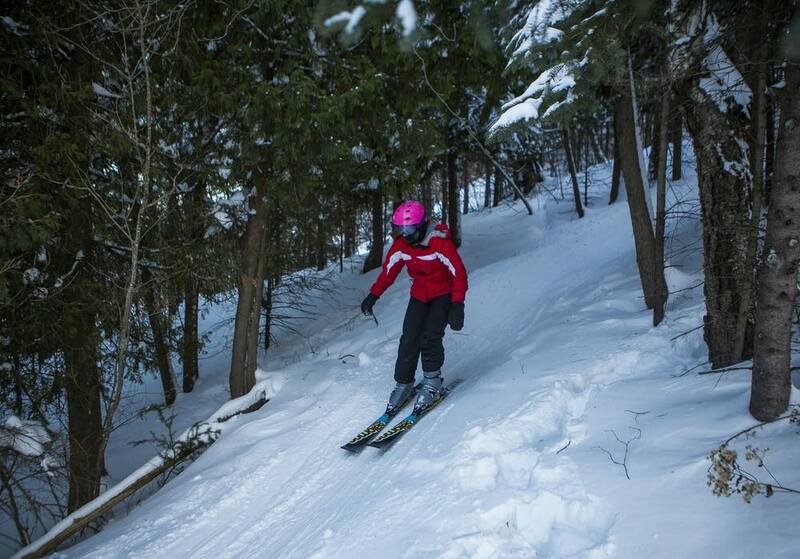 The ski hill is a 175-foot drop that is perfect for learners, Chester Bowl's main clientele. 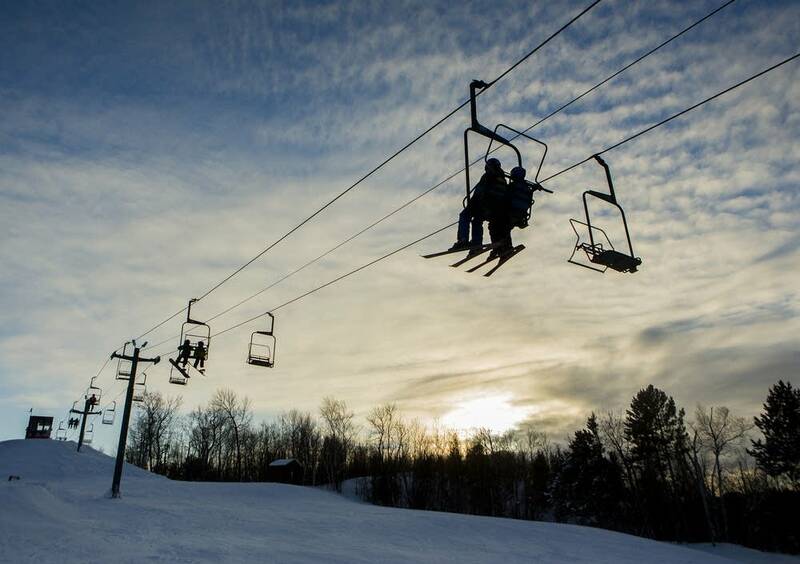 A child can get a season pass, which includes equipment rental, for $166 and as little as $116 if a parent volunteers six hours of time during the season. Anyone who can't afford the cost is eligible for a scholarship from the money raised by the improvement club, the park's governing body. 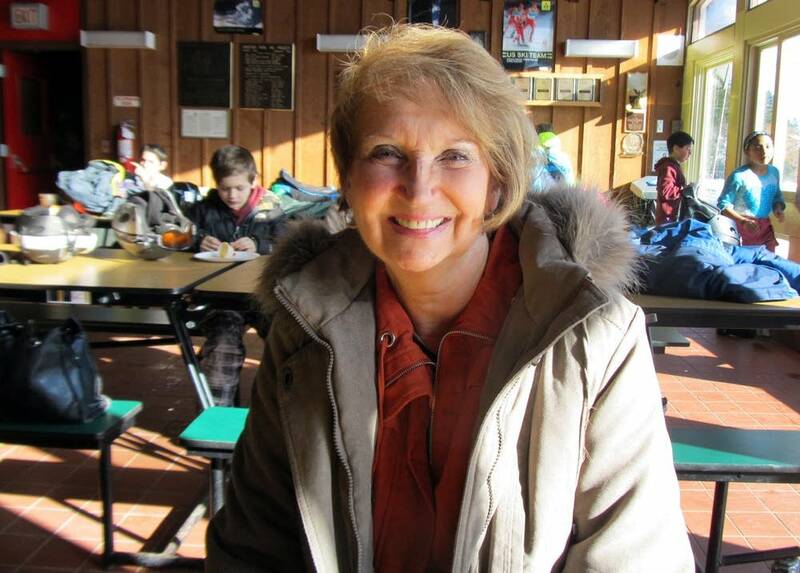 "You volunteer by making snow, and by being here for ski lessons to teach kids and running the concession stand and so forth, so it's a very fun place," said Jo Ann Thomas, whose six kids all learned to ski here. 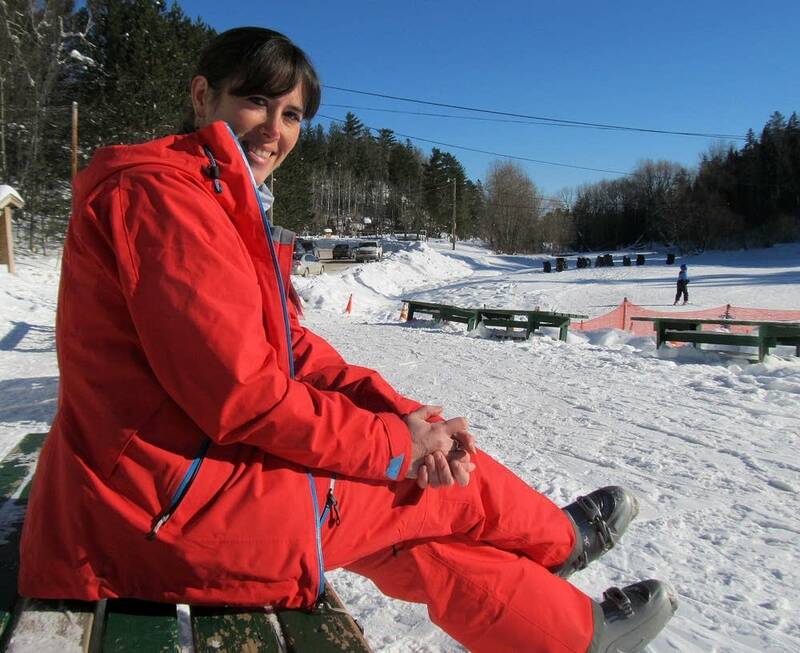 Maine native Lucie Amundsen, no stranger to snow, says when she moved to Duluth with her family the expectation was clear. 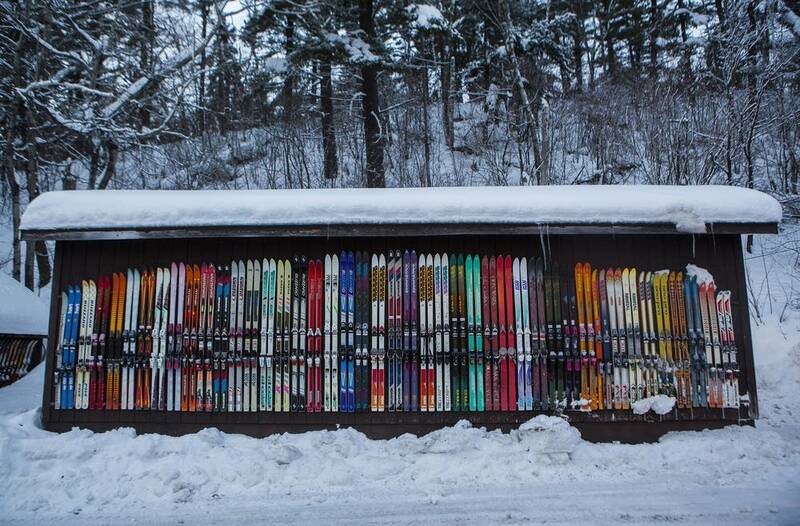 "I think learning to ski is compulsory," she said. "You come to the Northland and you're pretty much issued some sort of board and you have to make it work." 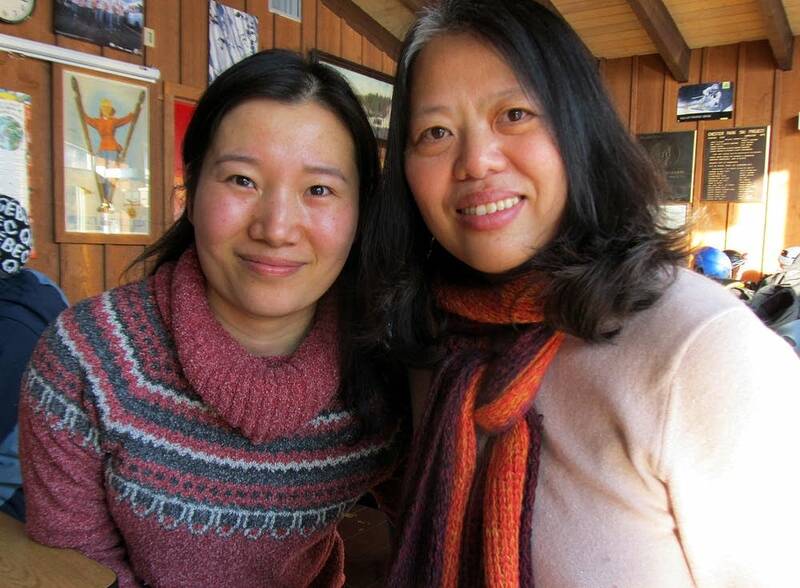 Mingqian Duan and Hairong Feng clean tables in the Chester Bowl chalet as part of their volunteer duties and approve of the chance for their kids to have fun outside on the slope. The University of Minnesota-Duluth professors grew up in China where they spent a lot of time on homework rather than recreation. "Kids here they are living a happy life, which I like, I enjoy very much," Mingqian said. "You have some time to enjoy the outside, something else beyond the classroom," added Hairong. Chester Bowl became a Duluth park in 1888. It was one of four created by the city and was named after pioneer homesteader Charles Chester. 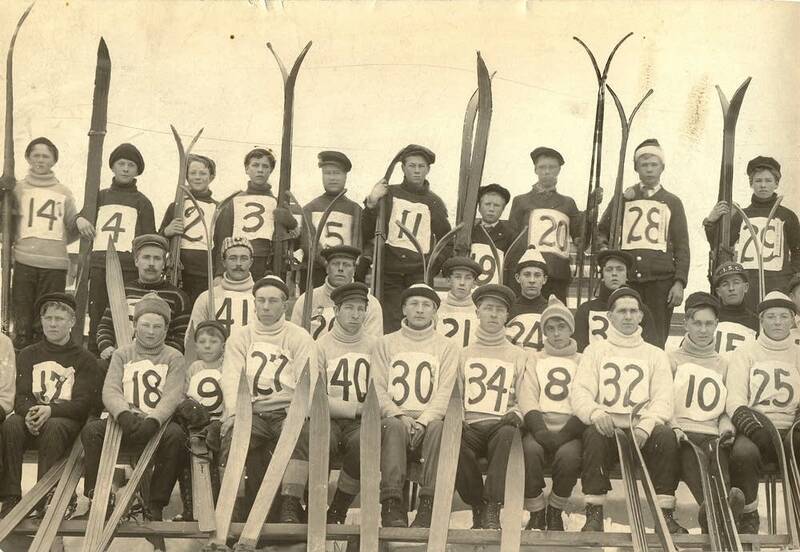 The Duluth Ski Club was formed in 1905 and sparked a ski jumping culture which brought worldwide attention. 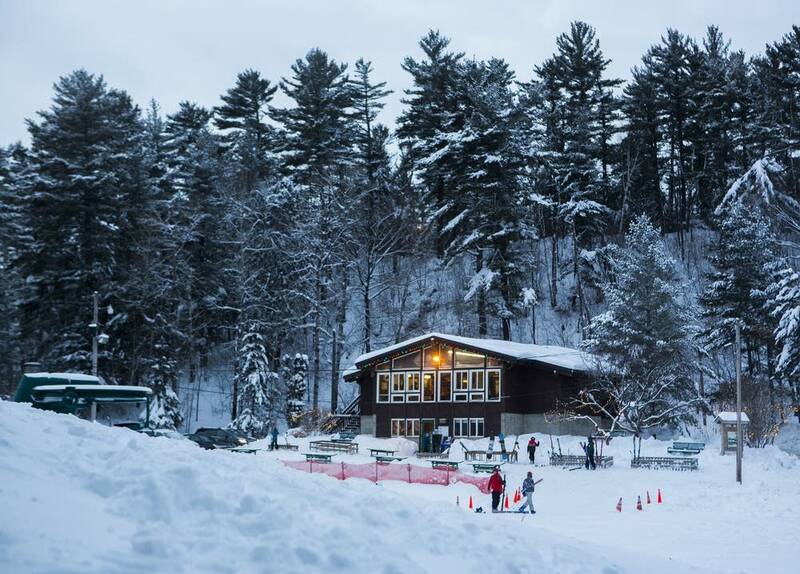 These days, ski jumpers have given way to pint-sized skiers, who clomp into the Chester Bowl Chalet at midday in search of cocoa and hot dogs. On a recent visit, Storm, Chester Bowl's director and a 40-year parks employee, offered a tour of the hill. 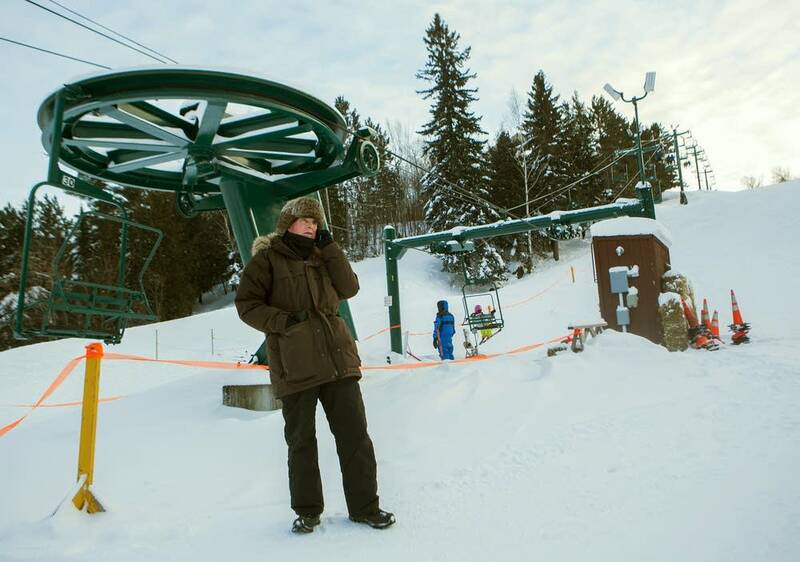 Storm gets in line with kids for the chairlift ride to the top. 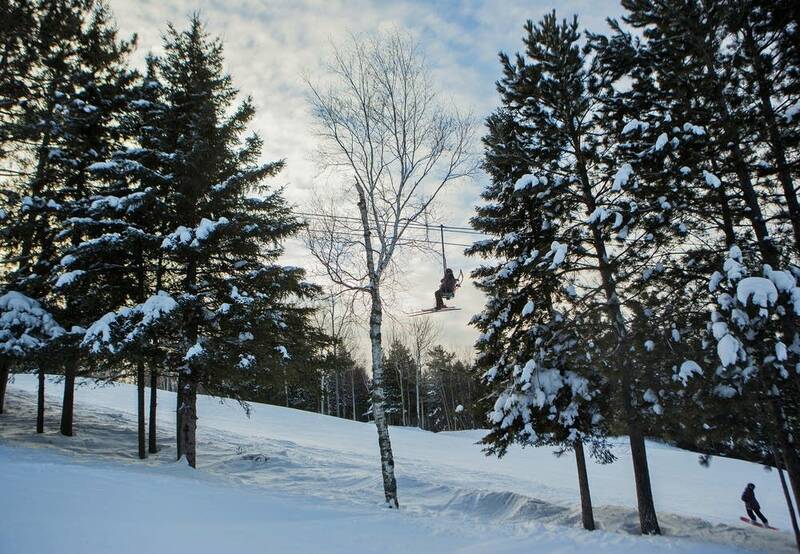 He's done it all from grooming snow to operating the chair left and planting hundreds of trees in the park. He plans to retire soon and turn the Chester Bowl job over to a new executive director. Chester Bowl fans credit him with creating a safe and supportive environment for families and their children. "You know that's a great thing to be able to feel like you've made a difference in your life, and you've been lucky enough to have a job you love and are passionate about," said Storm, a tall, lean and rangy man with a shock of white hair. 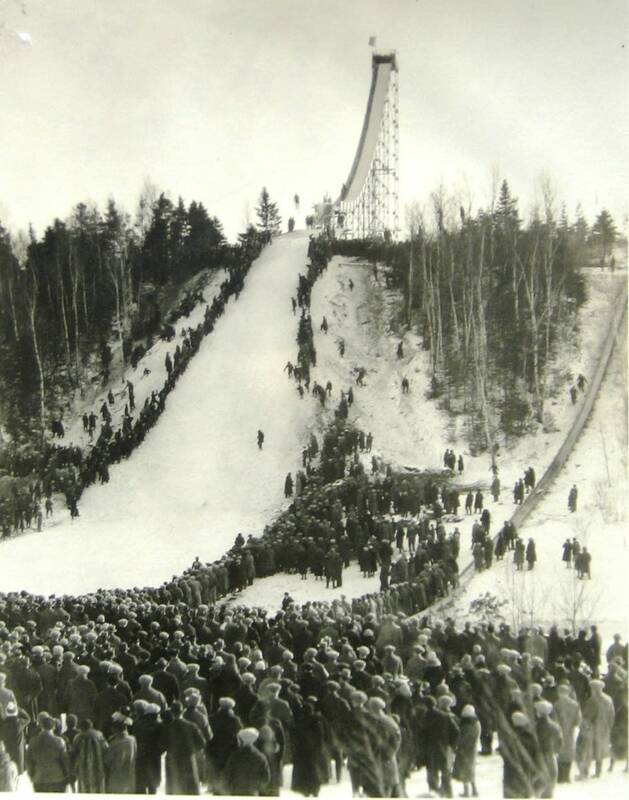 His dad, a Duluth native, was a champion ski jumper who learned at Chester Bowl. The ride up the hill is short but exhilarating -- like taking flight. At the top, Storm reveled in the breathtaking view. This is one of Duluth's last undeveloped hills, surrounded by the city with views all the way over to Wisconsin. "If you were at the State Fair," Storm laughed, "they'd charge a fee for this. It'd be an amusement ride."